Reports received from investment companies many times create more questions than answers. We use a consolidated statement package through Morningstar to create reports that are readable and understandable. 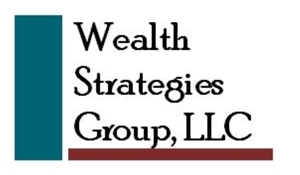 Clients receive one concise report combining all of their investments and the information they need to stay informed, including amount of gains and year-to-date return. Click here to see a "Sample Report"